What's better than giving someone the gift of learning to drive, the gift of giving someone freedom to go anywhere, whenever they want. Something they will remember forever and the fact the YOU got them started in their driving life will always be memorable. 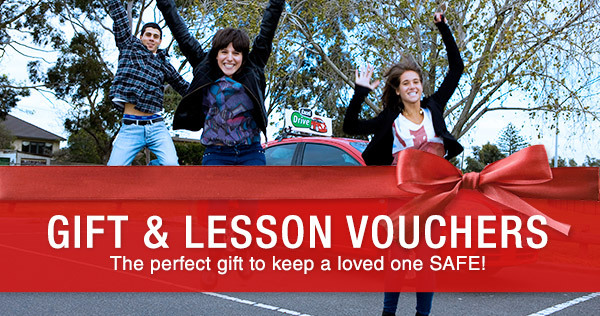 A gift voucher from Excel Drive will ensure that the recipient receives that extra encouragement and the necessessary skills from one of our fully qualified instructors, to become safer drivers for life. 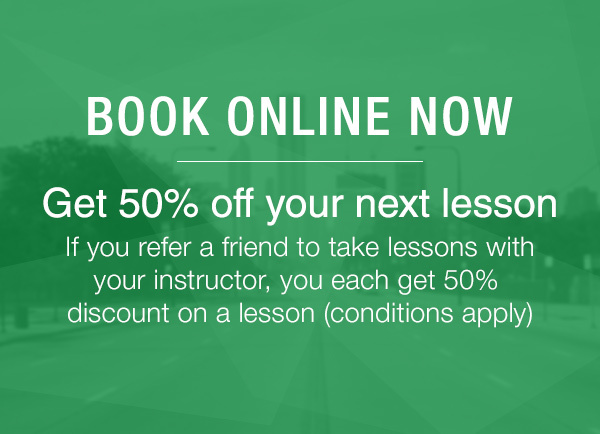 Excel Drive Vouchers are redeemable only for driving lessons and tests. Lessons and tests are to be taken with Excel Drive Instructors. Each voucher has a unique code and can be redeemed once only and cannot be redeemed for cash. Vouchers can not be replaced if not received, lost, stolen or destroyed etc. Excel Drive uses Australia Post's regular mail for delivery within Australia. Australia Post cannot trace vouchers sent by regular mail. No responsibility will be taken by Excel Drive for vouchers sent by regular mail. Vouchers can be forwarded by Registered Mail or Express Post to safeguard your delivery, but will incur an Australia Post fee.